The CLEANING PROFESSIONALS you can trust! The PROFESSIONALS you can trust! We at Elite can arrange professional cleaners for any purpose, whether you require someone for a one off deep clean or a regular cleaning team for your Hotel. This can be arranged without any fuss. We vet all our staff personally and obtain references before they can start work. We can budget for all types of Pubs, Bar and Restaurants, so that the cost you pay is affordable, without compromising on standards. 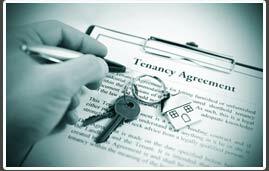 All our work is detailed so that your landlord/Agency know that you have used a professional cleaning company. With our commitment to delivering the highest possible level of service at all times and the communication we will have with all our hotels we will be able to ensure that the level of cleanliness within your hotels is the highest possible at all times. 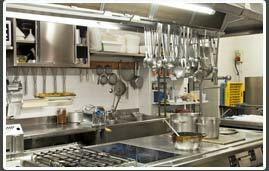 We can arrange for your extract system to be cleaned and certificated, as well as looking after the other areas within the kitchen. All chemicals are food safe and COSHH data sheets can be produced upon commencement of our work. We provide first rate live in/live out housekeepers who are professionally trained, hand picked, fully referenced and are rated by our clients. We will place the right housekeeper for your environment, be it a family home or a large estate, we can be trusted to find the right person for the job. The business needs a comprehensive cleaning regime, which is of up most importance to the success of the establishment, not only for customers and staff, but to also satisfy health and safety strict guidelines. 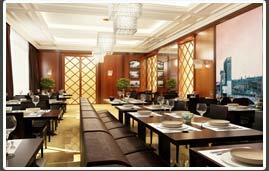 At Elite Cleaning we will make sure only experienced and trained staff will be placed in your restaurant. 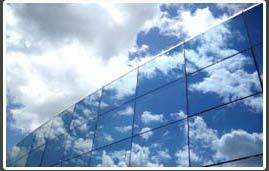 All windows are priced upon application and are subject to the access available to Elite Cleaning Services. 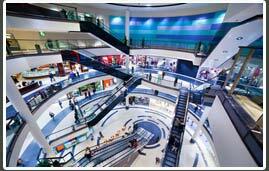 We will provide a complete service for all external and internal areas of the shopping centre. 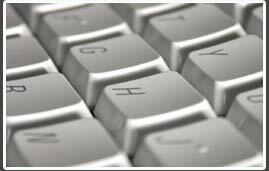 We work with you within a time that suits you the best, either during opening hours, after closing time or both. When a tenancy ends, a professional and full cleaning service can be needed for your house or flat to bring it back to a standard that is suitable for renting again. We will clean your place, not only for your tenants, but to also satisfy strict health and safety guidelines. Computer Cleaning From only £25.00 ex Vat per computer A RECENT GOVERNMENT POLL SUGGESTS THAT 60% OF ALL ILLNESSES START IN THE WORKPLACE! 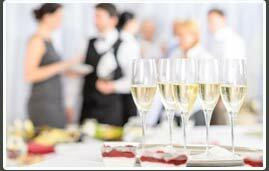 If you are having a party at home, office, wedding or for a promotional event. We can clean up after the party and leave the venue as good as new, saving you the time and effort that would needed if you cleaned it yourself. We are experts in bringing new life back to your carpet. 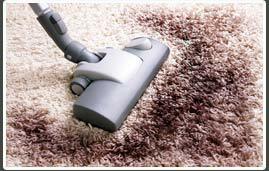 We can extract the dirt and stains from your precious carpet, which can include rugs, upholstery and hard floors.